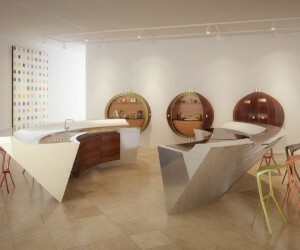 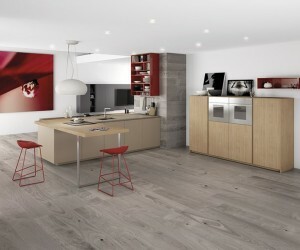 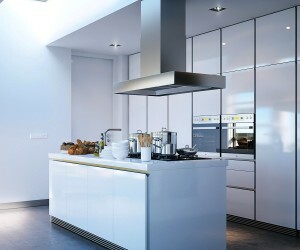 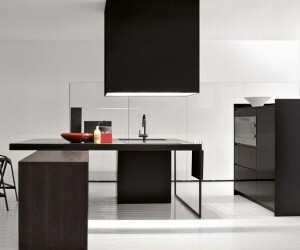 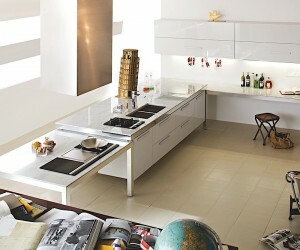 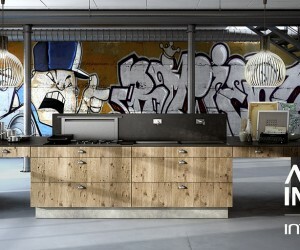 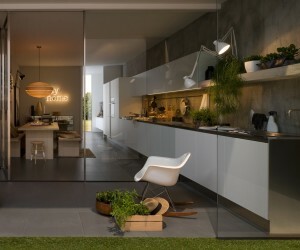 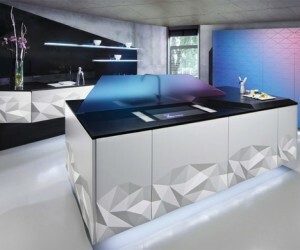 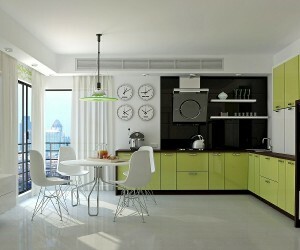 A cool collection of trendy kitchen designs and room decor, with color pops and interesting layouts. 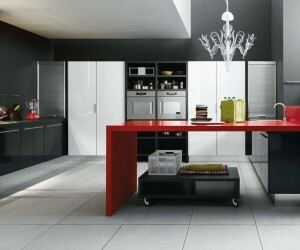 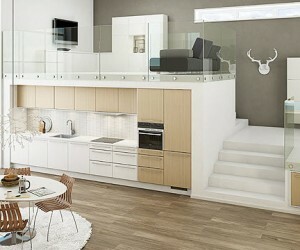 A tonne of kitchen designs to spark your hunger for a new culinary space. 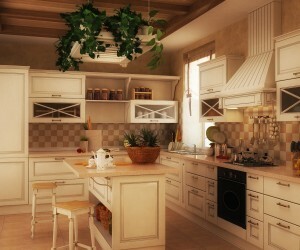 Use contrasting cabinets and countertops in your kitchen to add interest to the design. 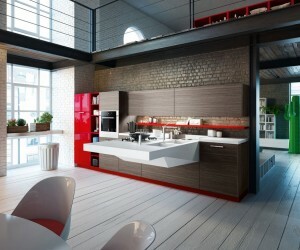 Eighteen stunning kitchens, from contemporary to cottage, show the creative range of Swedish kitchen maker Marbodal. 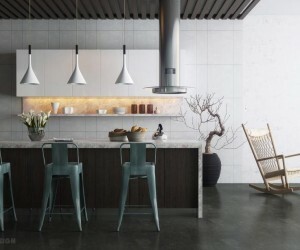 How to add a touch of the unpredictable to your contemporary kitchen designs. 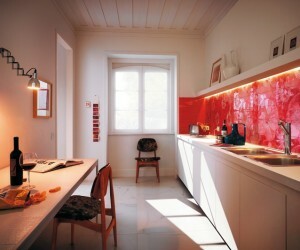 Well designed backsplashes can bring beauty to the kitchen. 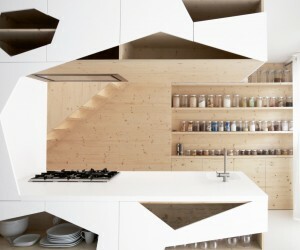 Arrange your kitchen paraphernalia to perfection on homey open kitchen shelving. 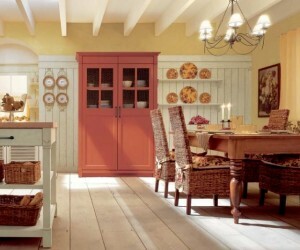 Create a combined kitchen dining space that works, with this collection of tips, tricks and decor styles. 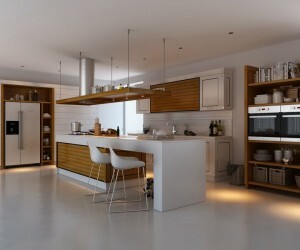 Inject your personality into a modern kitchen design with open shelving and artwork. 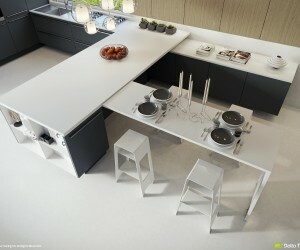 A unique look at kitchen layouts for forward thinking homeowners, with smooth curves and sleek lines.